Review by WGH, 5 months ago. 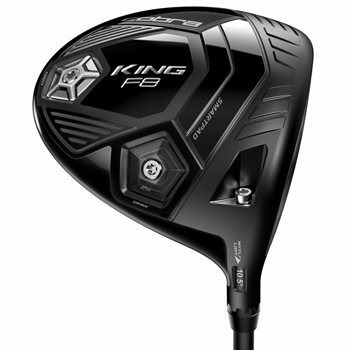 Review by Cobra f8King Black, 1 month ago. why is this priced at 467.99.....when retail for these are 399? does this driver come with cobra connect? All new clubs will come with Connect. Used ones may or may not if the grip was changed by the previous owner before sending to us. Does this club come with a manual to show different settings? It does not but each setting lists the specific loft and whether it is Draw or Neutral.